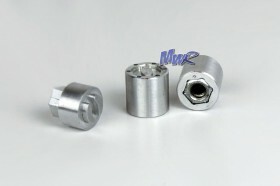 Fits 1.9 or 2.2 Motoworx LE wheels. 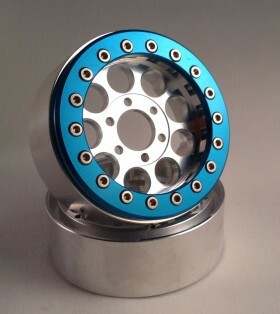 Fits 1.9 or 2.2 Motoworx LE or HD wheels. 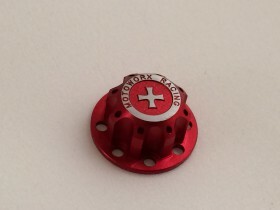 Enter desired quantity, price is per cap. 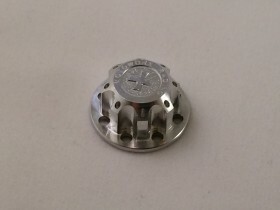 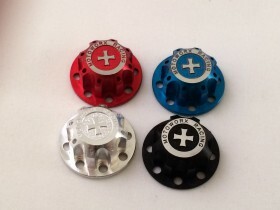 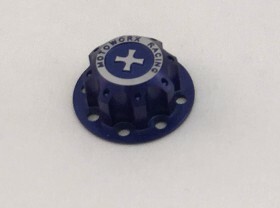 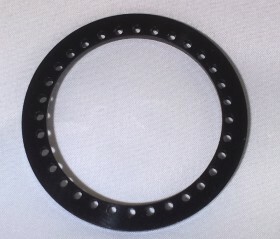 Be the first to review “Motoworx HD\LE Center Cap” Click here to cancel reply.